Bankers are highly encouraged to attend this conference focusing on the constant changes and challenges in the finance and accounting functions of the banking industry. Your bank could win $250 for local schools in your communities — but only if banks complete the Teach Children To Save 2019 Challenge! State and federal laws for marijuana and hemp are changing, and these changes are often in conflict. Review resource materials, including FAQs, on the issues facing bankers and the rapidly expanding marijuana industry. State law allows first-time home buyers in Missouri to create tax-advantaged savings accounts to purchase their first houses. The Target Banker Program is MBA’s chief grassroots lobbying activity in which bankers discuss issues directly with state representatives and senators. Through these Target Banker visits, MBA has a continuous presence at the Capitol throughout the session. Calling all photographers! MBA is accepting photo submissions for its 2020 Scenes of Missouri calendar. The deadline to submit photos is Friday, May 31. If your bank is looking for a vendor for its next project, discover how MBA's associate members can enhance your bank's services and operations. Let Us Show You The VEBA Advantage! 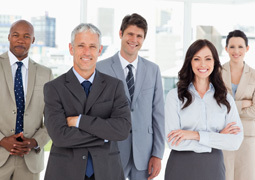 MBA VEBA offers MBA members innovative health insurance products , including medical, dental, vision, life, cancer, long-term disability and more. 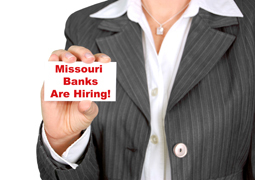 Great opportunities for ag lender, EVP/senior lender, VP/commercial lender and VP-finance/bank controller at Missouri banks. 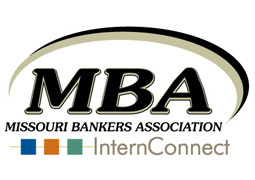 MBA InternConnect offers resources to help promote the Missouri banking industry as a viable career option for college students. 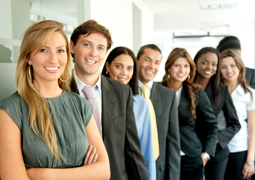 See how MBA can help your bank conduct professional background checks. Already a client? Log in here. MBA's dynamic program gives future bank leaders a solid understanding of the banking industry. MBA measures poised for consideration by lawmakers as the second half of the state legislative session begins. In thinking about the upcoming baseball season, Shaun Burke discovers a team’s manager and a bank’s leader have similar attributes. 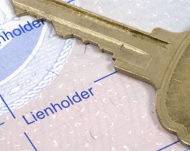 PACE financing often takes lien priority over first mortgage. State law allows first-time home buyers to create tax-advantaged savings accounts. Salary and benefits information available in this MBA survey will help your bank be even more competitive and successful. Use MBA Title Service to guarantee your titling and lien perfection transactions are handled efficiently and professionally.